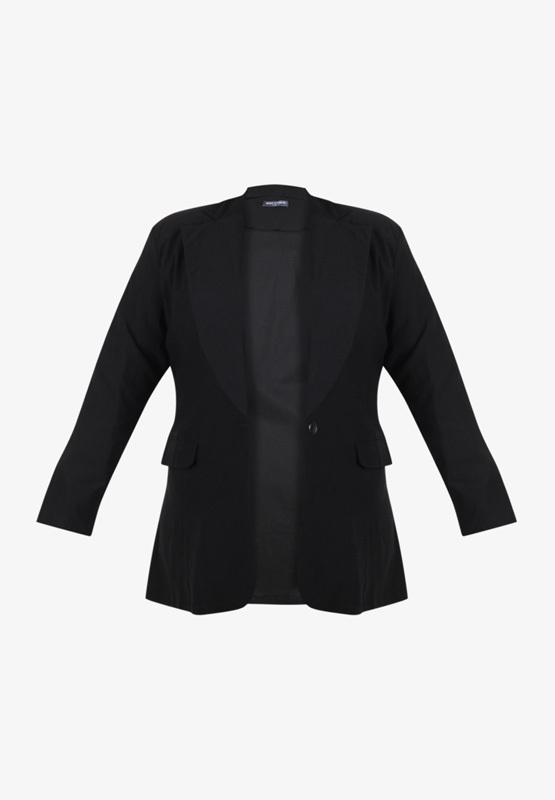 The blazer is every career woman must-have piece in her closet. 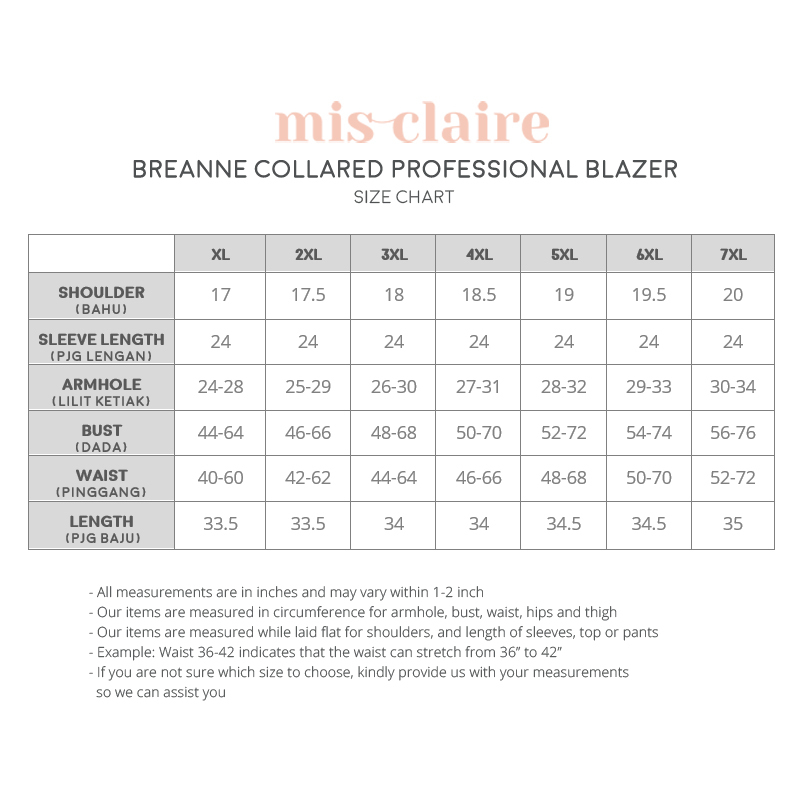 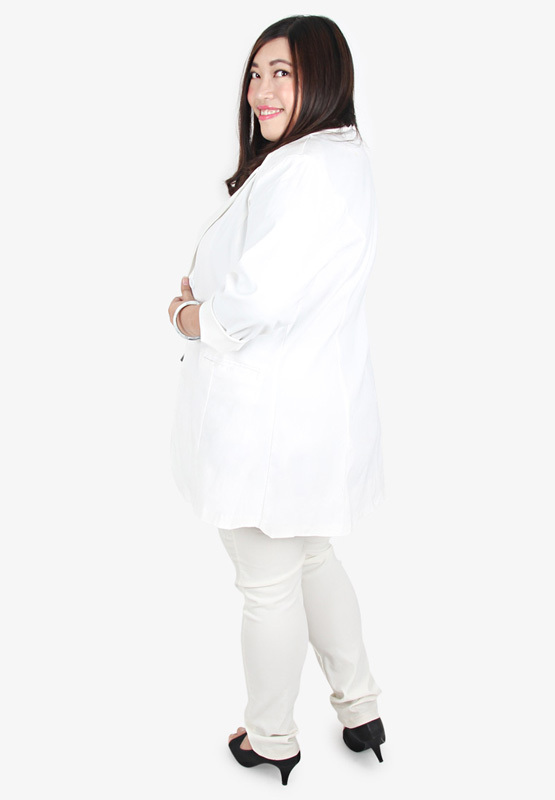 We understand the difficulty for plus-size women to find good quality blazers, so we have specially designed Rita blazer with these women in mind, with a durable and stretchable material for the best fit, form and comfort. 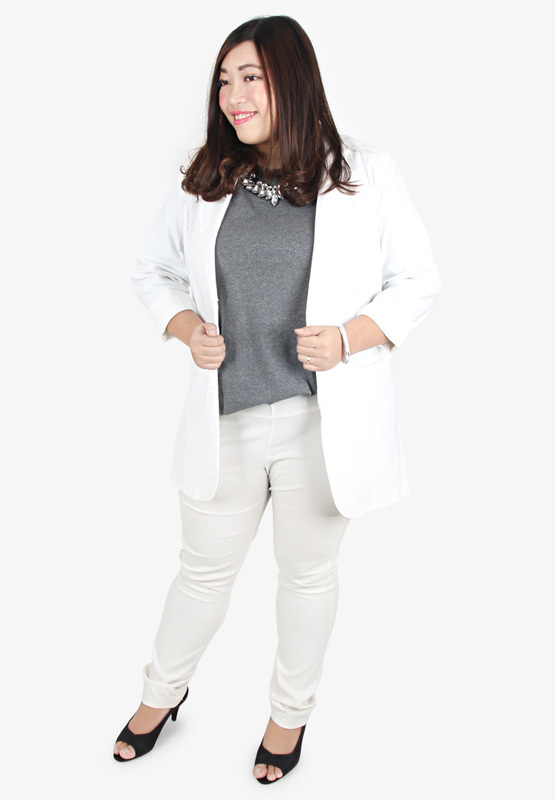 Perfect for tying your professional outfit together for any formal events.